Twin SHEET Boxes are a combination of vacuum-molded pallets with covers and our Con-Pearl® pallet sleeve. 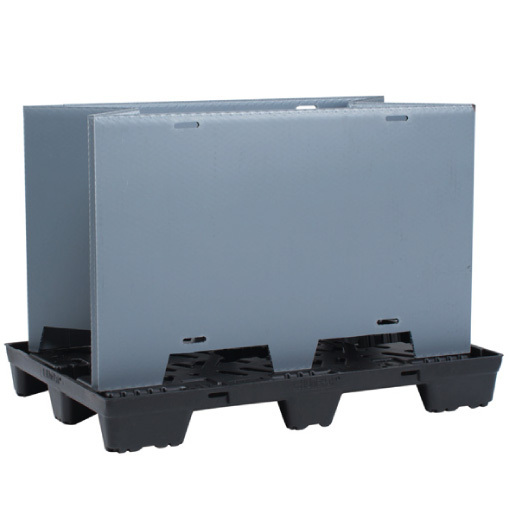 The weight of the pallet container in European standard dimensions is 24.5 kg and is thus significantly below the weight of packaging made of steel or wood. plastic pallet frames made of Con-Pearl® are availabla in different dimensions, they are very lightweight and durable. You are free to create any design. The extremely Twin SHEET lid and pallet are made of HDPE. The bulk containers are durable, anti-skid stackable, and have a guarantee a long service life when correctly used. 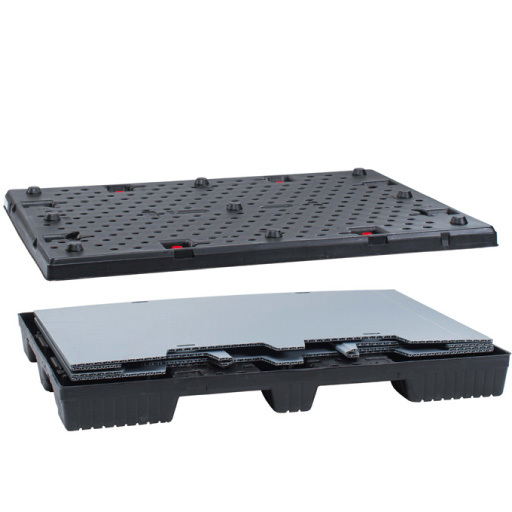 Furthermore the plastik pallet is equipped with locking systems. The pallet is available with bases as a standardor with runners upon request. The average container weight is 24 kg is significantly below the weight of packaging made of steel or wood. This results in savings on transport costs. The vehicle payloads are more efficiently utilized. It also results in fuel consumption savings and reduced CO2 emissions. The payload of our Twin SHEET boxes is 300 kg. 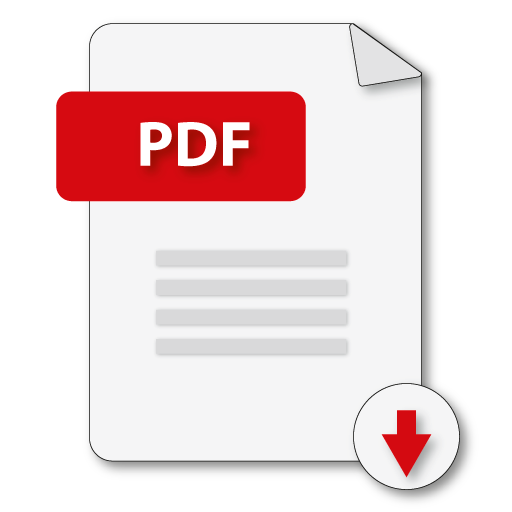 The additional load in a stack is 500 kg. The dimensions depend on the size. Do you wish a face-to-face meeting?